On Mar. 13, 2017 the Government of Canada has moved another step closer towards acquiring the F/A-18 Super Hornet to supplement its CF-18 fleet by issuing a Letter of Request to the U.S. government. 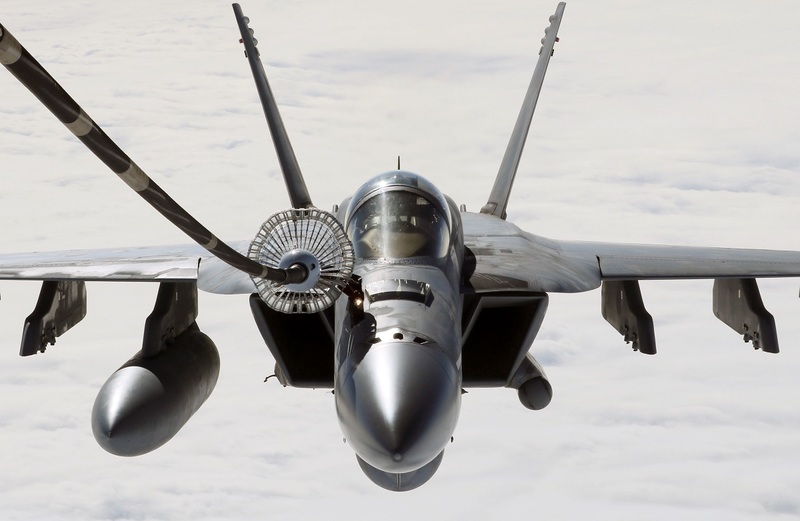 In fact as we have already explained in a previous article, until an open and transparent competition can be completed to replace Canada’s CF-18s, the Canadian government would like to purchase an interim fleet of Super Hornet aircraft to flank its “Legacy” Hornets. For this reason, as reported by Marketwired.com, Government of Canada officials have met U.S. government officials and Boeing on a regular basis over the last months to discuss the terms of the deal. The letter outlines the Canadian government’s requirements on capabilities, schedule and economic benefits for 18 F/A-18 Super Hornets. Following receipt of this letter, the Pentagon will approach Boeing and other suppliers to develop an official proposal which will include the U.S. government’s notification to its Congress about the potential sale of Super Hornets to Canada. The Boeing F/A-18 Super Hornet is a twin-engine carrier-capable multirole fighter aircraft variant based on the Boeing (former McDonnell Douglas) F/A-18 “Legacy” Hornet. In fact the F/A-18E single-seat and F/A-18F twin-seat variants are larger and more advanced derivatives of the F/A-18A/C and B/D Hornet. 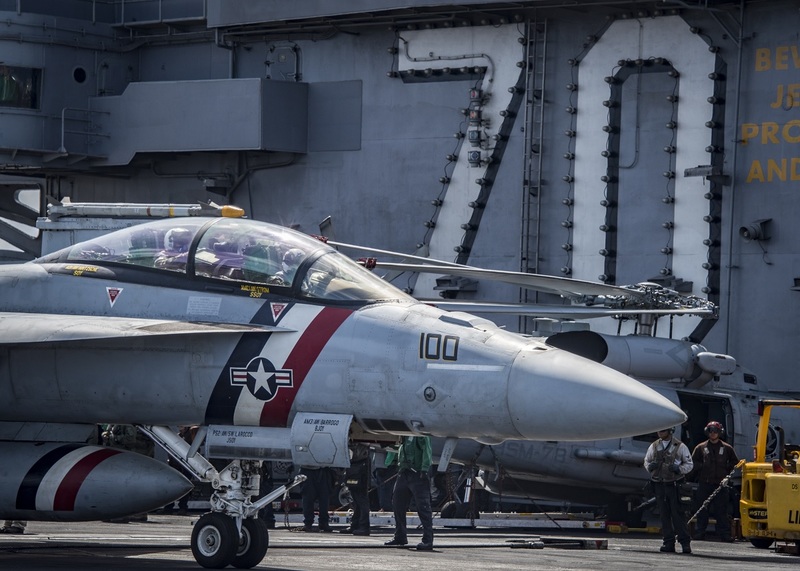 The Super Hornet entered service with the U.S. Navy in 1999, where it serves alongside the remaining “Legacy” Hornets. The Royal Australian Air Force (RAAF), which has operated the F/A-18A as its main fighter since 1984, ordered the F/A-18F in 2007 to replace its aging F-111C fleet. RAAF Super Hornets entered service in December 2010.